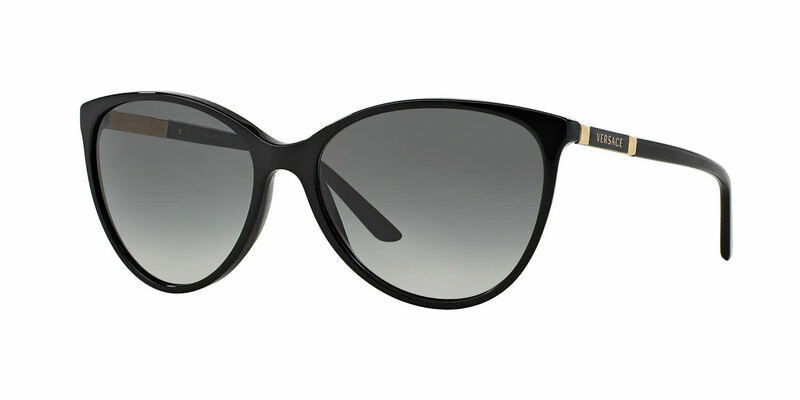 These Versace VE4260 Sunglasses flatter people with the following facial features: Long Nose. Versace VE4260 Sunglasses come with a cleaning cloth and protective carrying case. I bought this sunglasses for my sister as gift, although this product is pretty good, it took me half a month waiting for it. The customer service told me it was shipped from Italy and that's why took such a long time. Anyway, this sunglasses is beautiful and good quality, my sister likes it very much.